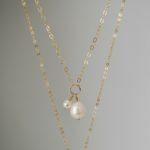 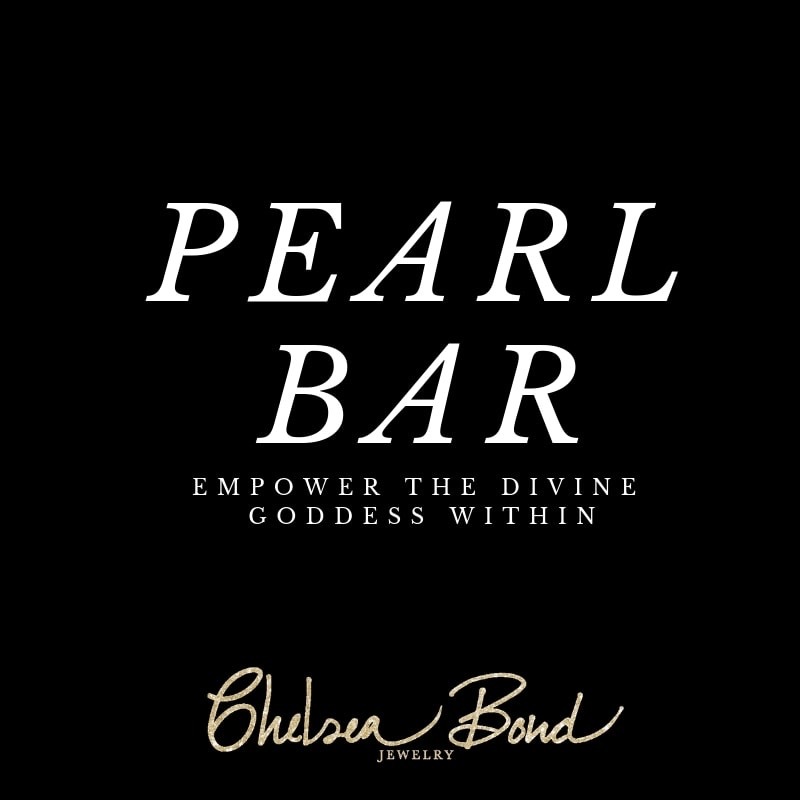 The HARBOUR ISLAND pearl multi-charm necklace is designed with all one-of-a-kind pearl charms and mother-of-pearl beads. 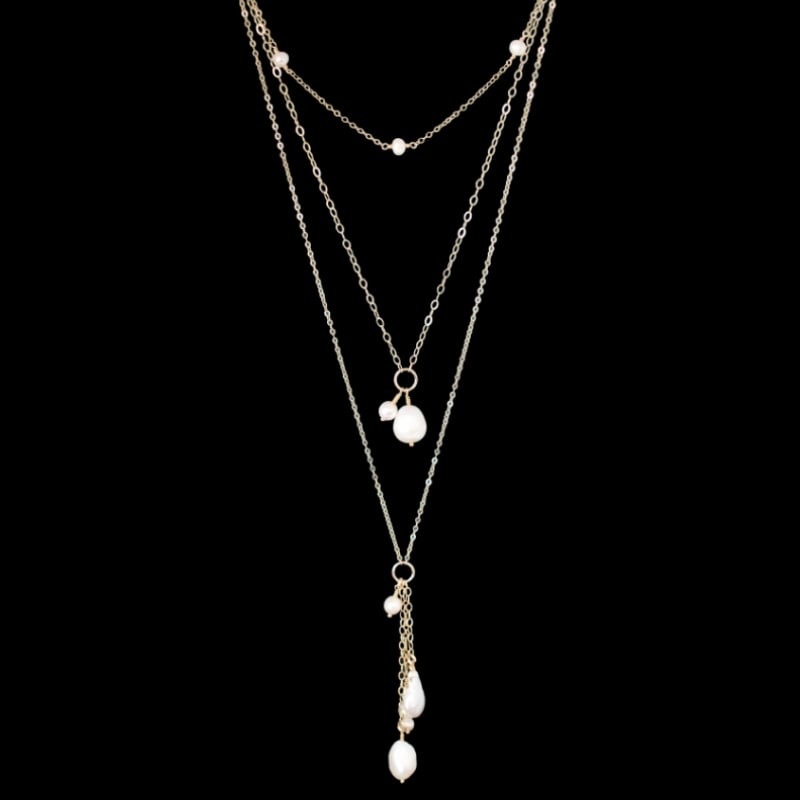 Handcrafted with 14k gold-filled chain, this necklace is always designed as unique as you are. 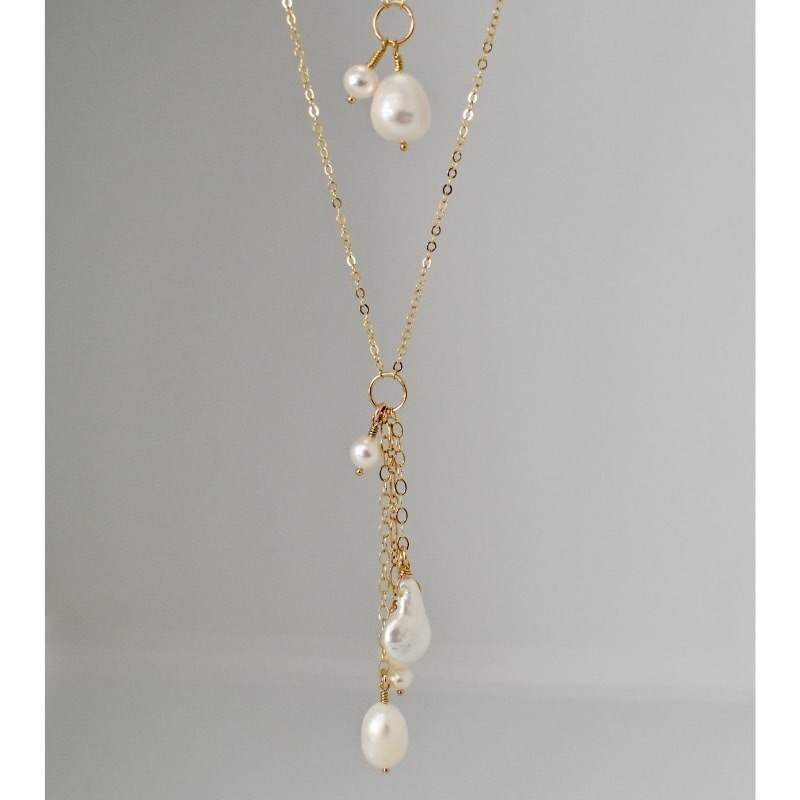 Add the HARBOUR ISLAND pearl cluster charm necklace to your gold necklace layers or as a standalone necklace.